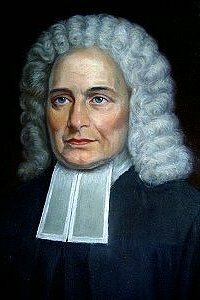 Samuel Davies (1723–1761). Published posthumously in Hymns Adapted to Divine Worship, by Thomas Gibbons, 1769. Wonders (Sovereignty) John Newton (1802–1886) (🔊 pdf nwc) (note—this is not John Newton the hymnist).